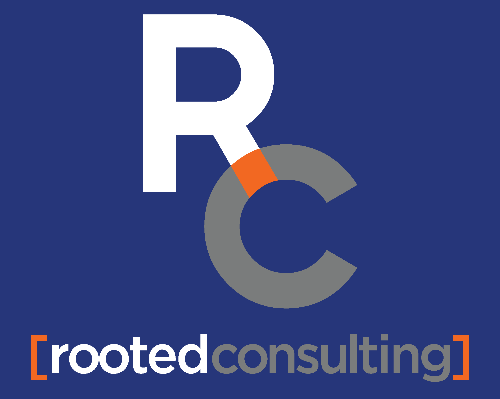 Rooted Consulting LLC is a cross platform consulting and training company. While we have advanced certifications for the Apple and jamf platforms we also provide solutions for: Wireless, MDM, Managed Services, hosted email, web development, and mobile device development. We offer support packages with pre-set hours or standalone consulting services for SMB, Education, and Enterprise.